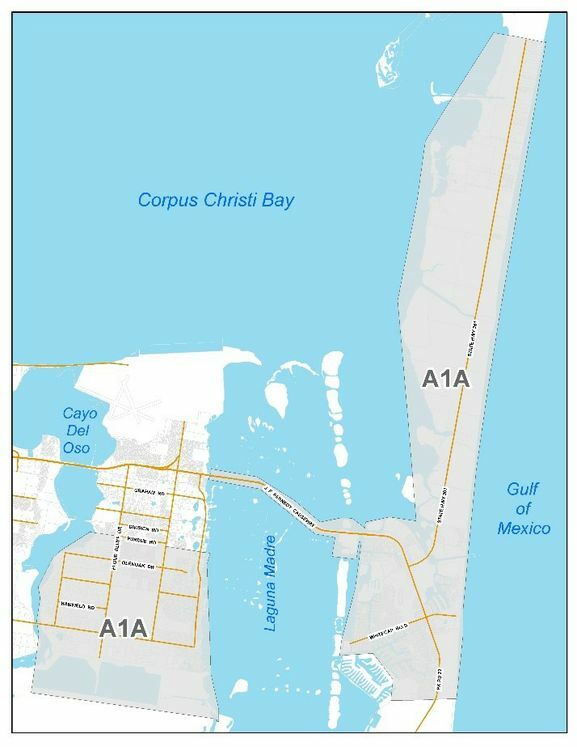 CORPUS CHRISTI, TX - Beginning Monday, October 23, crews will begin picking up Hurricane Harvey debris in Area 1-A. The area includes Padre Island and parts of Flour Bluff, between Purdue Road and Yorktown Boulevard. Citizens living in Area 1-A must have debris set out by 7:00 a.m., Monday, October 23 for pickup. This is the final sweep for Area 1-A. The City will provide weekly reminders regarding collection schedule via newsroom, Facebook, Twitter , and media release. For media interviews, representatives can contact Solid Waste Operations Outreach Coordinator Celina Y. Pulcher at (361) 826-1655 or by email at Celina@cctexas.com. *Schedules are subject to change based on debris quantity, weather and contractor availability.